Sometimes in your life you know that some things need to change! Those changes might be personal. Perhaps you are tired of a longstanding phobia or addiction, are fed up with feeling anxious or low all the time or you have developed issues with food? Or you may want to improve your relationships with others, feel more confident and boost your self-esteem? Perhaps you want to make positive changes at work, progress further in your career or improve your work-life balance? Achieving your goals can sometimes feel easier said than done. However with professional support, hypnotherapy and cognitive analysis, it is possible to make rapid progress and sometimes life-altering changes in a very short space of time. I invite you to discover for yourself just how easily and effortlessly those changes can be made! Costa Lambrias is one of the UK’s leading hypnotherapists and self-development coaches and has helped thousands of clients to enjoy a better quality of life over the last 28 years. He was given the accolade by the Independent on Sunday of being one of the top 10 hypnotherapists in the UK. Costa’s passion in life is Self-Esteem. His belief that everyone has a right to be happy underpins his professional ethos and his empathic approach to his clients. Costa is the co-founder in 1997 of the UK’s Hypnotherapy Association which upholds the professional standards of hypnotherapists in the UK and has appeared on national TV (BBC, ITV) promoting the ethical use of hypnotherapy. Costa’s hypnotherapy practice is based in MediaCityUK, Manchester. Do you sometimes feel trapped by self-limiting thoughts, emotions or behaviour? Costa provides a safe and confidential environment for you to move forward and resolve your issues. 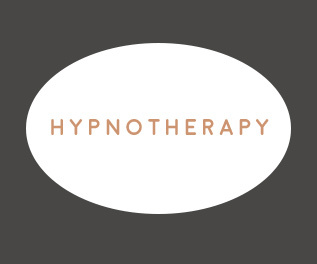 Hypnotherapy is a powerful and effective treatment which enables you to achieve results in any area of your life where you would like to see positive changes. Do you feel that you could be a "better you"? Are there things that you would like to achieve either personally or professionally, but you feel unmotivated or unable to move forward? 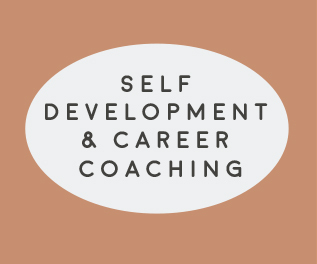 Costa is a highly experienced self-development coach who has helped hundreds of people to achieve their goals in life. He works with clients on their relationships, businesses and personal issues to enable them to achieve a more positive and rewarding life. Would you like to boost employee morale, increase motivation and have a happy and productive workforce? 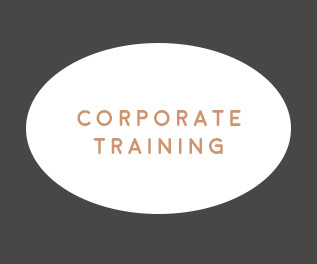 Costa can provide bespoke in-house training sessions tailored to your individual needs which can include group hypnotherapy sessions to relax and motivate your employees. Costa also offers confidential one-to-one hypnotherapy to employees to help them overcome any professional or personal issues.